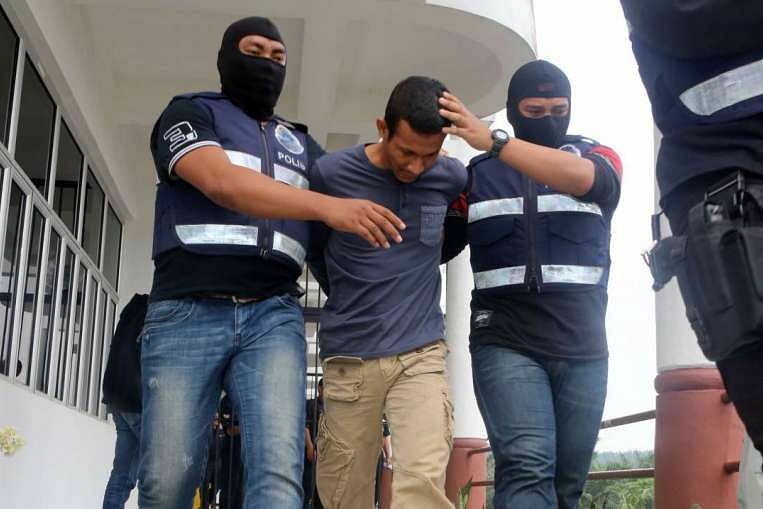 Two Malaysian commandos were charged separately at a magistrate's court in Kota Tinggi, Johor Baru, on Sept 15 in connection with activities related to the Islamic State in Iraq and Syria (ISIS) militant group. Earlier in September, an architect and a technician each received a two-year jail term for attempting to support the ISIS movement, after they were arrested at KL International Airport last year for trying to leave Malaysia for Syria. Here is a recap of the country’s ongoing fight against the extremists since the start of the year. Several armed forces personnel, including two commandos, appeared in various courts around Malaysia on Tuesday (Sept 15) in connection with activities related to the Islamic State in Iraq and Syria (ISIS) militant group, according to Bernama news agency. The two commandos, Mohd Zuraidi Shafiq Zulkeflee, 27, and Muhammad Adibzakir Zahri, 28, were charged separately at a magistrate's court in Kota Tinggi, in Johor, with encouraging membership in the militant group. They allegedly committed the offence at Markus 21, Grup Gerak Khas, Kem Iskandar in Mersing in August last year. Read more here. An architect and a technician received two years' jail for attempting to support the Islamic State in Iraq and Syria (ISIS) movement. 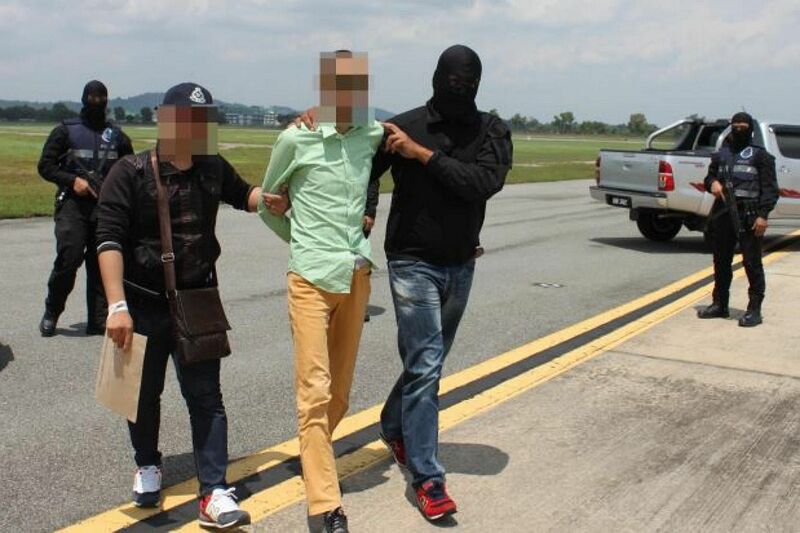 Mohd Syafrein Rasid and Mohamad Yusoffe, both are 27, were arrested at KL International Airport last year as they were trying to leave the country to support ISIS in Syria. High Court judge Justice Kamardin Hashim ordered Syafrein and Yusoffe to serve their jail term beginning from the date of arrest on Sept 25, 2014. Read more here. Malaysian police on Thursday said they had arrested and were investigating 10 Malaysians suspected of links to Islamic State in Iraq and Syria (ISIS), among them six members of the country's security forces. The suspects, who included two women and two civil servants, were arrested following an operation launched by the police anti-terrorism unit in the capital, Kuala Lumpur, and five Malaysian states, the statement added. "They are suspected to be involved in activities to promote the Islamic State ideology," police chief Khalid Abu Bakar said. Read more here. 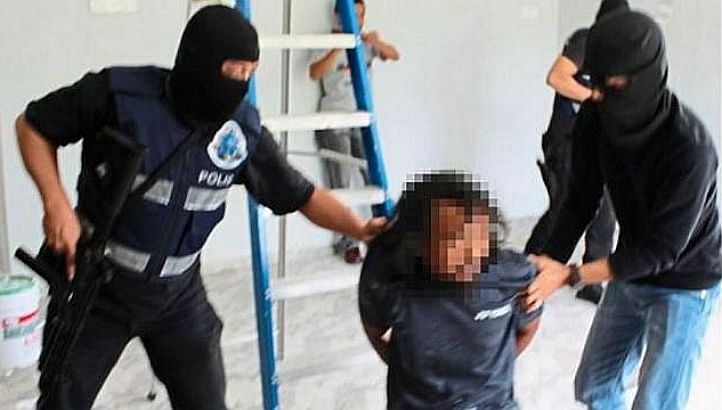 Twelve militant suspects were arrested after police suspected them of plotting attacks on strategic targets and governmental interests around the Klang Valley. They were nabbed over the weekend of April 25 and 26 and were "clean skins" - potential attackers with a clean record who flew under the radar of security officials. The men "are from a new cell. There is no (criminal) record on any of them and they flew under our radar," a senior counter-terrorism source told The Straits Times. 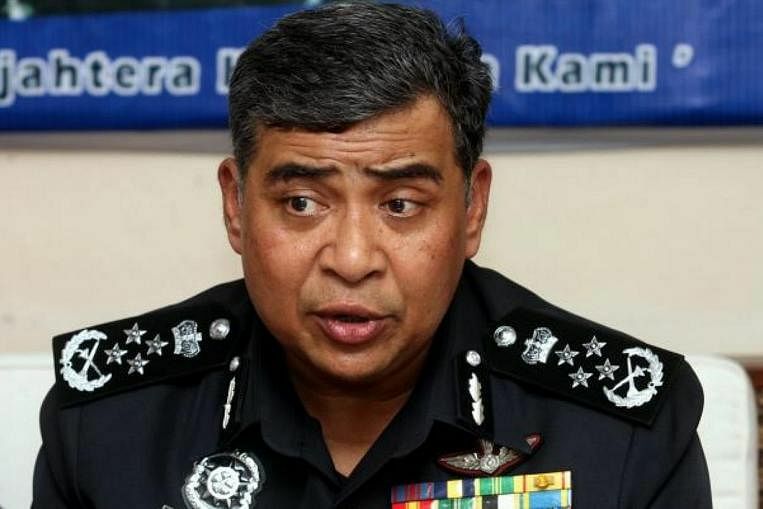 The male suspects, aged 17 to 41, were arrested from Ulu Langat and Cheras, suburbs near Kuala Lumpur, police chief Khalid Abu Baker said in a statement on April 26, 2015. Read more here. Malaysia detained 95 people with suspected links to ISIS militants, Bernama reported, citing Home Minister Ahmad Zahid Hamidi. 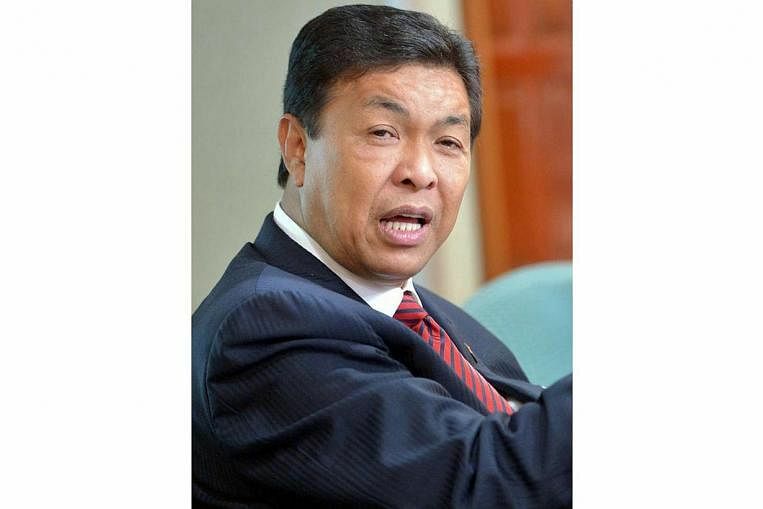 The figure was up from 93 when an anti-terrorism Bill was tabled on March 30, Mr Zahid said, adding that police were monitoring individuals or groups that may be connected with ISIS through social media or other avenues. "We send out our intelligence team to monitor their activities ... we cannot simply arrest them without investigating," he said. Read more here. Malaysian police said on April 15, 2015, they were tracing the whereabouts of three locals suspected of being supporters of ISIS and who are still at large after returning from Syria recently. "We have identified their usual haunts and places where they are likely to be," Deputy Home Minister Datuk Seri Dr Wan Junaidi Tuanku Jaafar told reporters then, and added that the authorities have also identified the families of the suspects. Read more here. About 70 army personnel were found to be involved with the ISIS militant group, Malaysian officials said on April 13, 2015. Deputy Defence Minister Datuk Abdul Rahim Bakri told the parliament that the figure was based on confirmation by the police. "The army is monitoring the situation via its investigation and intelligence division, together with its human resources section," he said. "If army personnel are found to embrace elements of ISIS, the army and police will cooperate in our efforts to counsel them and restore their faith in accordance with proper teachings," he said during question time. Read more here. A housewife and a civil servant were among three people detained in Malaysia for alleged links to ISIS in the latest such arrests, the country's police chief said in March. The suspects, aged between 22 and 39, were detained in separate operations in Johor, Perak and Kuala Lumpur conducted by Bukit Aman Special Branch Counter Terrorism Division. 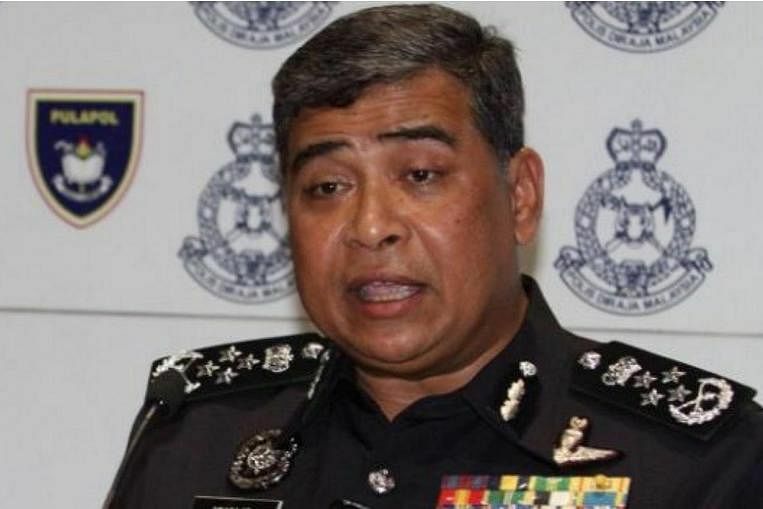 Inspector-General of Police Tan Sri Khalid Abu Bakar said the woman, a 29-year-old housewife from Johor, is believed to be responsible in influencing others to join ISIS. Read more here. The police detained a 14-year-old girl suspected of trying to join the ISIS terror group to marry a 22-year-old Malaysian student in Cairo. 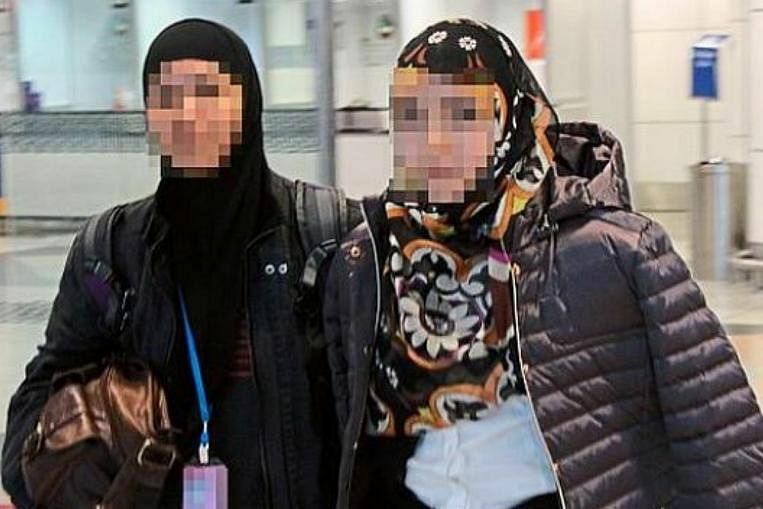 The girl, who is from Muar, was arrested by the Bukit Aman Special Branch Counter Terrorism Division before she could board a Cairo-bound flight at KL International Airport on Feb 17, 2015. Read more here. A former ISIS commander was detained by Malaysia counter-terrorism police while on transit in Kuala Lumpur, Malaysian media reports said on Feb 7, 2015, citing the country's police chief and intelligence sources. The 45-year-old suspect was arrested by Bukit Aman Special Branch Counter Terrorism Division at a four-star hotel in Bukit Bintang at about 4.40pm on Jan 31, The Star reported. Police also seized a large amount of money from the suspect along with his fake passport, the Malaysian Insider said. Read more here. A 27-year-old woman, who was one of the two latest people arrested for suspected links to the Islamic State in Iraq and Syria (ISIS), married one of its fighters over Skype. 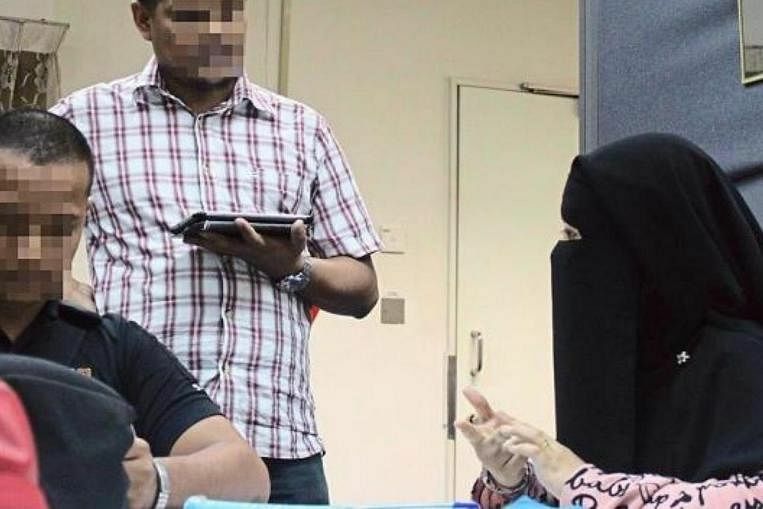 "We believe that she was first attracted to IS after watching its propaganda video on YouTube in November," said Inspector-General of Police Tan Sri Khalid Abu Bakar on Jan 2, 2015. "She then got to know the North African fighter and eventually married him. He managed to persuade her to join him in Syria. Read more here.